Darrow is co-founder of the Disciple Nations Alliance and a featured author and teacher. For over 25 years, Darrow has been a popular conference speaker on topics that include Christianity and culture, apologetics, worldview, poverty, and the dignity of women. From 1981 to 2007 Darrow served with Food for the Hungry International (now FH association), and from 1994 as Vice President. Before joining FH, Darrow spent three years on staff at L’Abri Fellowship in Switzerland where he was discipled by Francis Schaeffer. He also served as a student pastor at Northern Arizona University and two years as a pastor of Sherman Street Fellowship in urban Denver, CO. 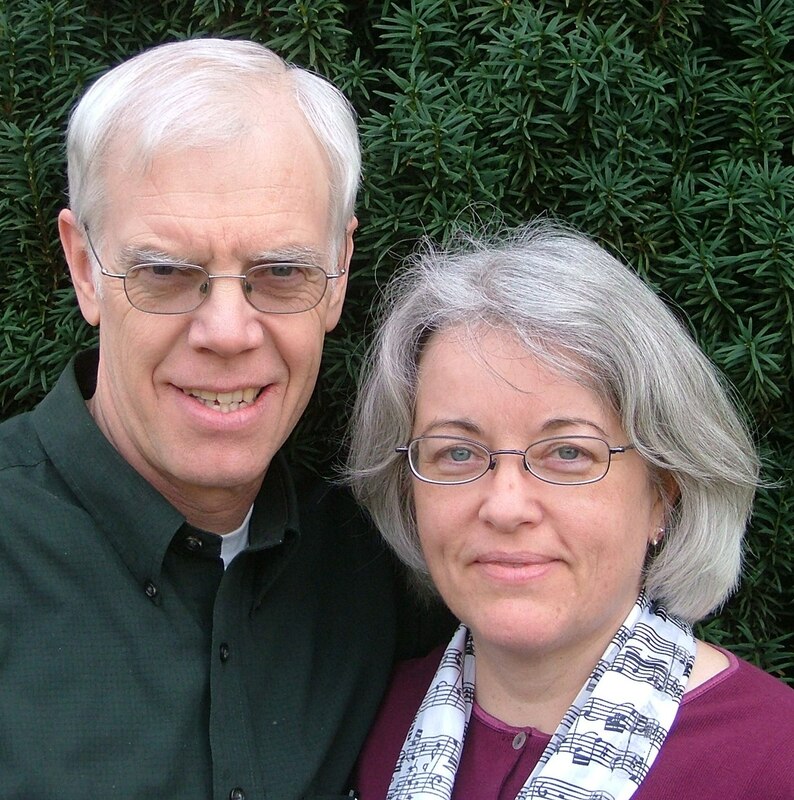 In addition to earning his Master’s degree in Adult Education from Arizona State University, Darrow pursued graduate studies in philosophy, theology, Christian apologetics, biblical studies, and missions in the United States, Israel, and Switzerland. Darrow has authored numerous studies, articles, Bible studies and books, including Discipling Nations: The Power of Truth to Transform Culture published by YWAM Publishing in 1998, Nurturing the Nations: Reclaiming the Dignity of Women for Building Healthy Cultures published by Authentic/Paternoster in 2008, and LifeWork: A Biblical Theology for What You Do Every Day published by YWAM Publishing in 2009. These books are available at the Disciple Nations Alliance store. 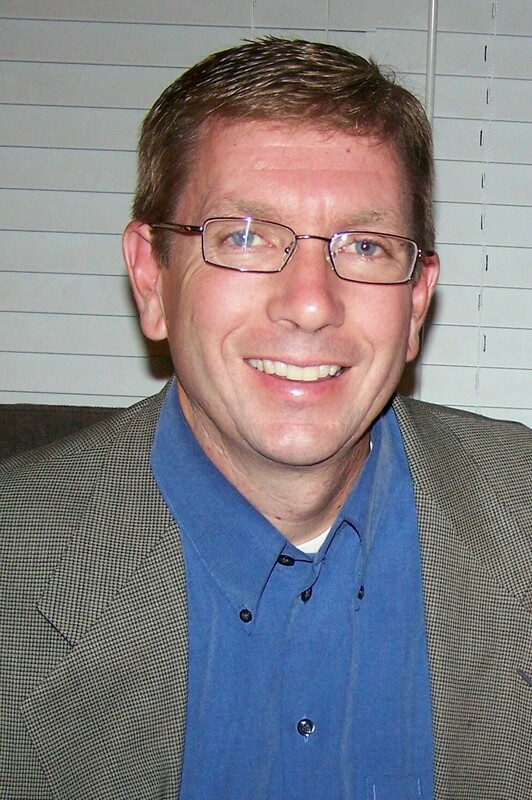 Gary Brumbelow serves with the Disciple Nations Alliance as the Assistant to the President, and also works with web communications and writing projects. 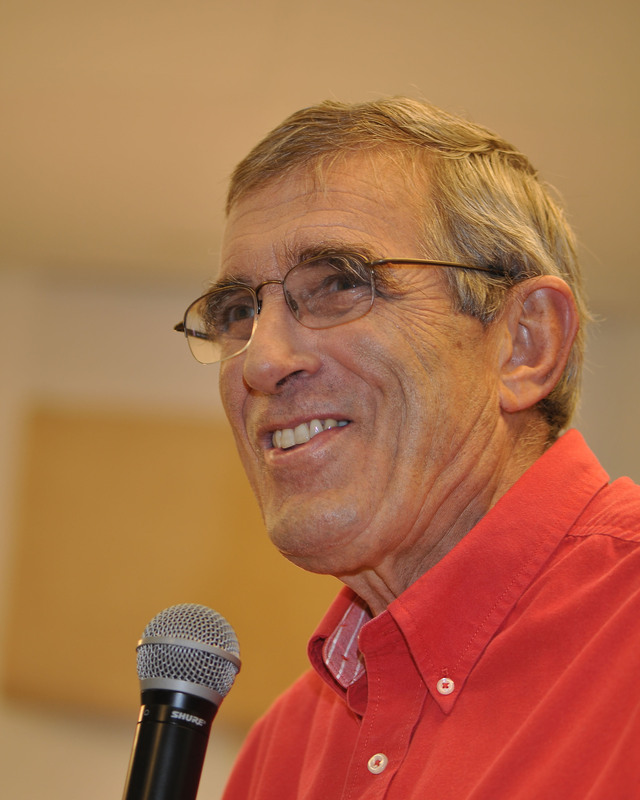 For eight years Gary served as a cross-cultural church planting missionary among First Nations people of Canada. His career also includes 14 years serving as Executive Director of InterAct Ministries, an Oregon-based church planting organization serving in Canada, Alaska, and Siberia. Gary is a graduate of Grace University and earned an MA from Wheaton College. He is currently pursuing further graduate studies at Western Seminary. He lives in a suburb of Portland, Oregon with his wife, Valerie. They have two married sons and six grandchildren. After graduating with his bachelor’s degree in history from Willamette University in Salem, Oregon in 1988, Scott joined Food for the Hungry International where he served until 2007 holding positions in both Japan and the United States in areas of human resources, staff training, and program management. Along with Darrow Miller and Bob Moffitt, Scott helped launch the Disciple Nations Alliance. He has authored and has co-written a number of books including The Forest in the Seed: A Biblical Perspective on Resources and Development; God’s Remarkable Plan for the Nations, God’s Unshakable Kingdom, The Worldview of the Kingdom of God, and Against All Hope: Hope for Africa. Scott lives with his wife Kim and their five children in Phoenix, Arizona.